La Cañada Unified School District is a high achieving K-12 district characterized as forward-looking, involved and supportive. Current student enrollment is approximately 4,000 and students at all levels consistently score among the top 10% of all California students. ● The District operates three elementary schools, a middle school (LCHS 7/8) and a comprehensive high school (LCHS 9-12). ● La Cañada Unified School District encompasses the attractive residential community of La Cañada Flintridge, thirteen miles north of the Los Angeles Civic Center in a picturesque section of the foothills below Angeles National Forest. La Cañada Flintridge's 21,600 residents are attracted to this community because of its excellent schools, prime location and ideal climate. Parent participation and involvement in the schools is extensive and the commitment to excellence is strong and continuing. ● About 98% of high school students enroll in post-secondary schools. ● Over 80% of all seniors take the SAT test, in which they score and achieve significantly above state and national averages. 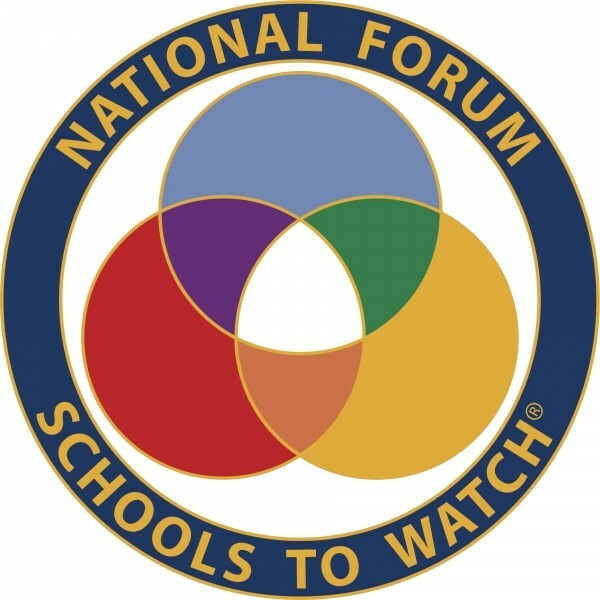 La Cañada High School school has been recognized as National Blue Ribbon School. 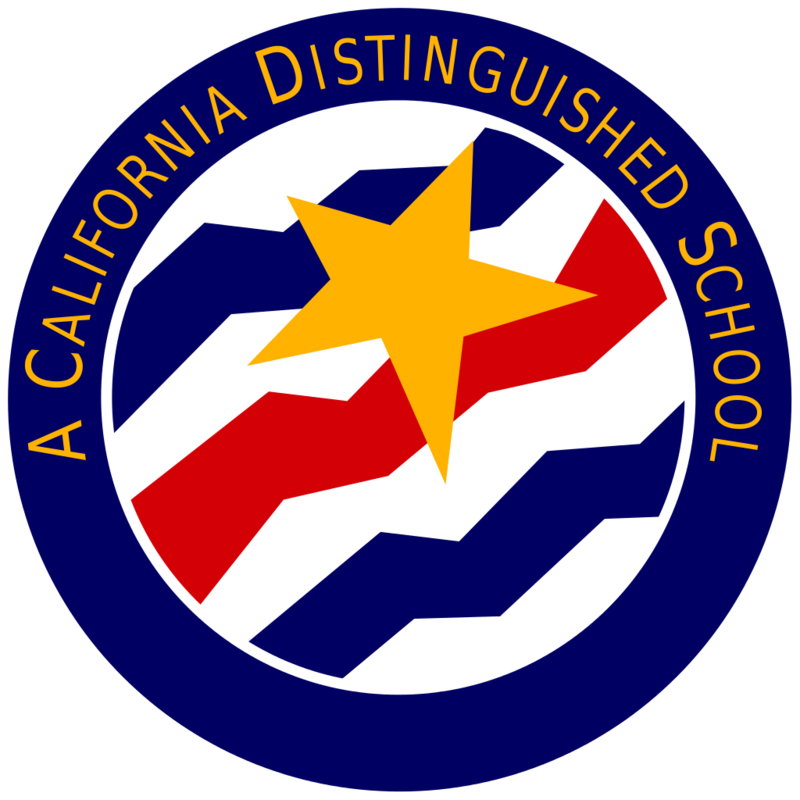 In 2014 La Canada, Palm Crest and Paradise Canyon Elementary Schools were all recognized as California Distinguished Schools. In 2014 La Canada High School 7/8 was recognized as a Taking Center Stage – Schools-to-Watch distinguished middle school. 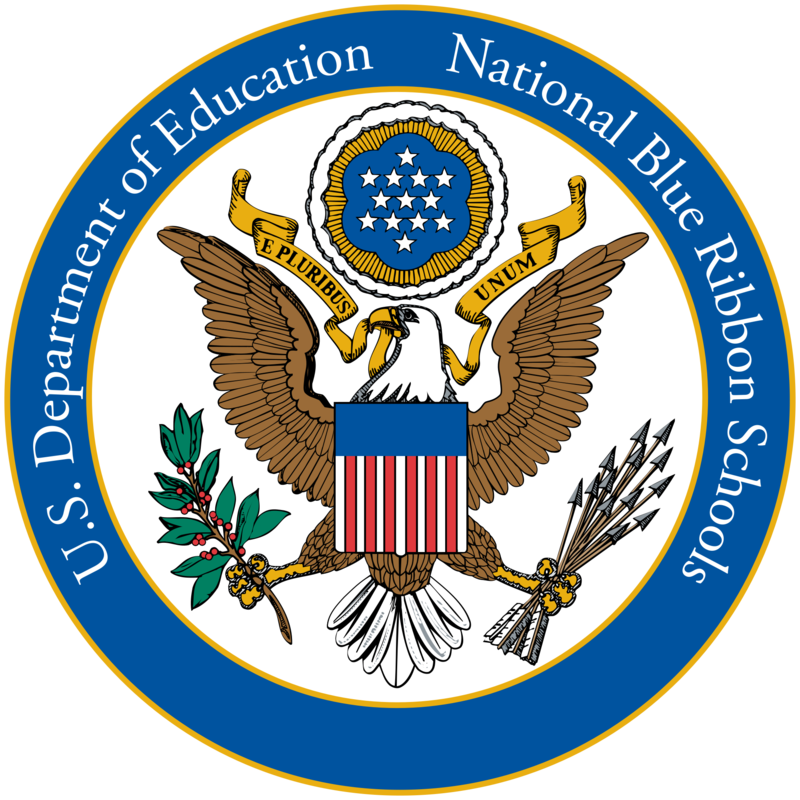 In 2013 La Canada Elementary School was recognized as a National Blue Ribbon School. Palm Crest Elementary School was named a California Distinguished School in 2009. La Canada Elementary School and Paradise Canyon Elementary School were named California Distinguished Schools in 2010.